4k00:06stabilized shot 4k - View of Osaka Castle through the trees in Osaka , Main tower of the Osaka Castle (Osaka-jo) a Japanese castle in Chuo-ku, Osaka . 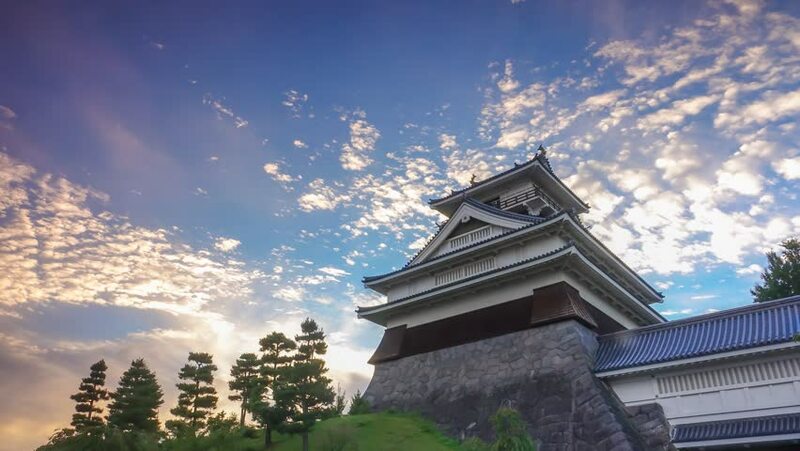 This is one of the most famous castle in Japan. hd00:10Osaka Castle in Osaka, Japan, March 2013.